Clothes, Shoes, Bags,Caps,Table Cover Etc. 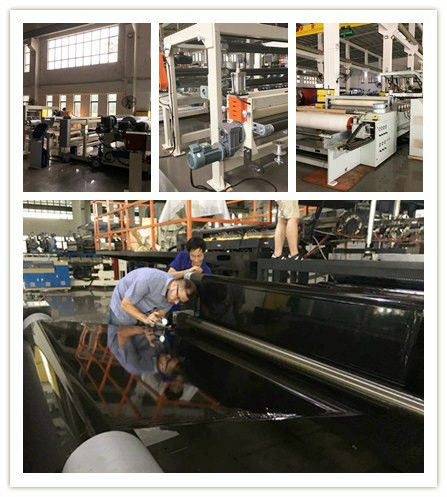 TPU Film Coating Production Line, TPU Film Laminating Production Line for Artificial Leather is made by YAOAN. 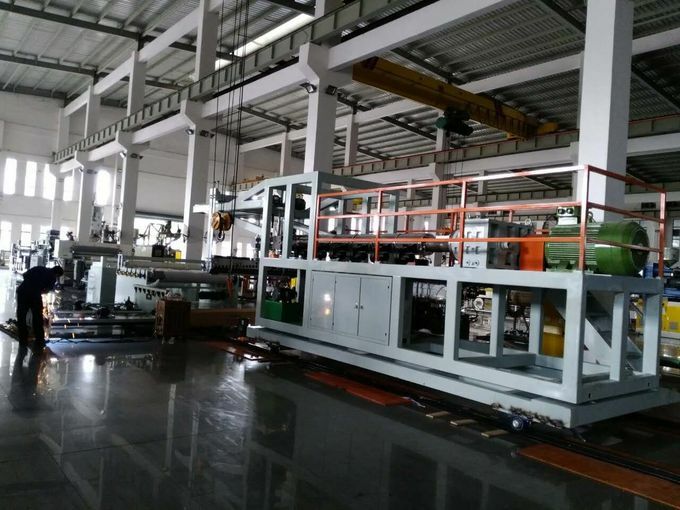 Rely on independent innovation master core tehnologies, we own brand in China TPU film extrusion machine first. reflective materials,automobile trims,IC card sealing,PVC lamination etc. Where is TPU film used? 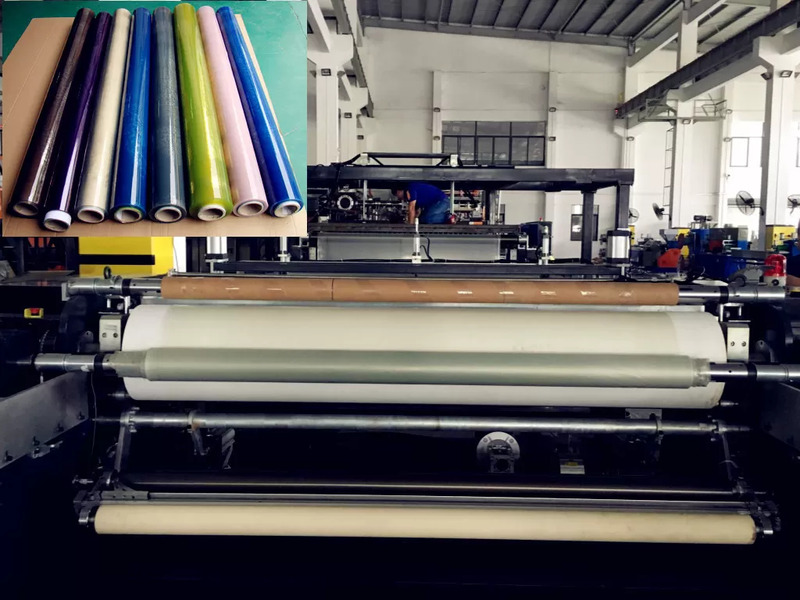 Some relevant experts predicted that in the following several years, the whole world's demand for TPU will increase at top speed, which means TPU film will get widely used in more fields. 1. Cooling roller adopts high degree of finish roller, which can eliminate bubbles produced during the compounding process. 1. Applicable coating film resin: Coating grade like LDPE ,PP ,EVA,EAA etc . 2. 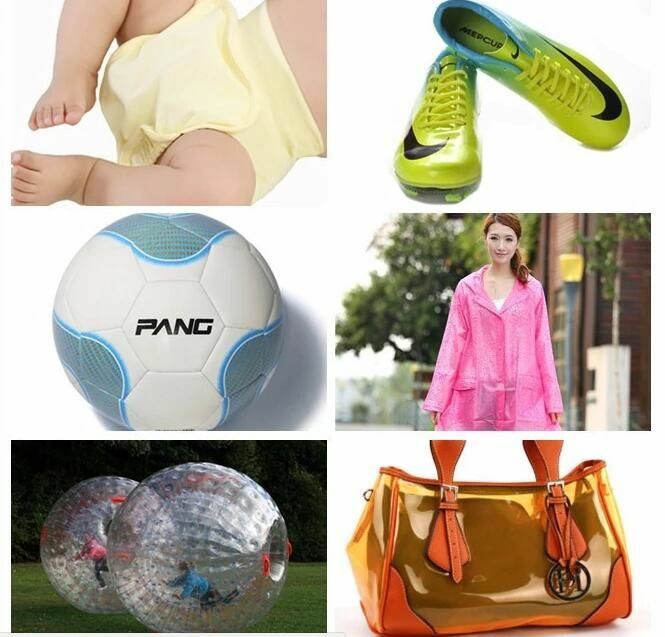 Based material:paper (30~425g/m2 ) , textile fibre ,non-woven fabric, paper .